Find Pro Lawn Care on Facebook. We will post tips on lawn care, PLC updates, and of course discounts and other goodies! 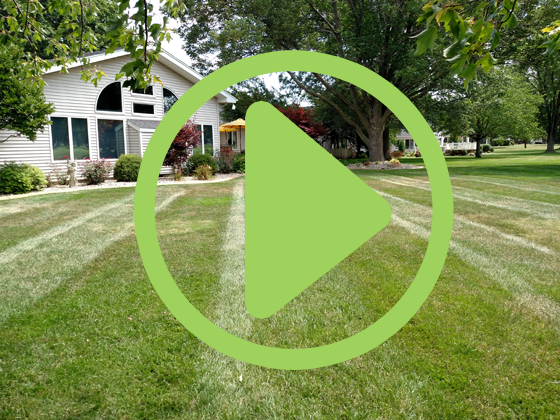 Pro Lawn Care is a professional, certified, and fully insured lawn care business now serving Decatur, IL and surrounding areas. We service commercial, industrial and residential properties. Click button below to pay invoice. © Copyright Pro Lawn Care, Inc. All rights reserved.